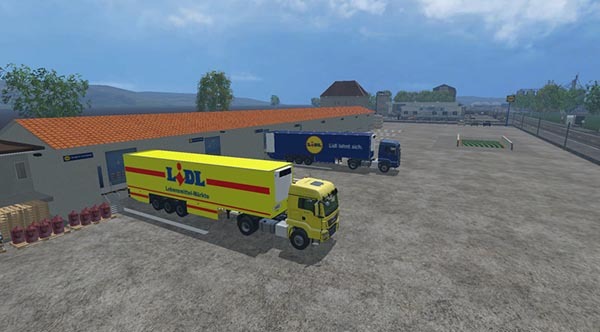 This pack is based on the EDEKA trailer with steering axles of the EDEKA Trailer Pack v 1.1 of LF-Bauer. I have carried out some minor modifications, including the support feet extended somewhat. The HiddeWarningInvalidFillType.lua with integrated, so there are no “has invalid fillType” Warnings from the non-built-up on the map fillTypes. 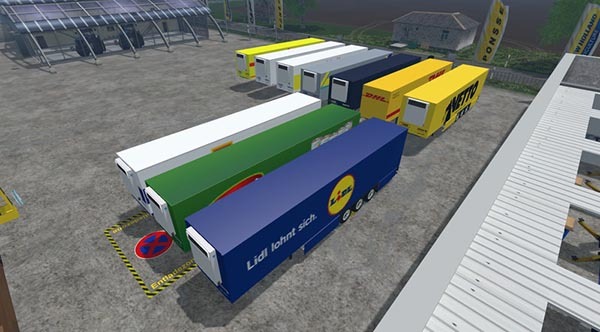 The trailers can be found all in the category “Schmitz SKO-Cool Pack”. In Pack 10 different trailer (skins) are included. 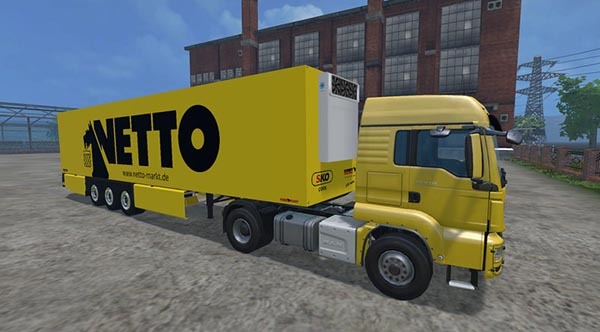 The DHL trailer can additionally carry “mail”. cooool mais pourquoi tu a enlever la video ?